Russia will demand convening an urgent meeting of the UN Security Council in the wake of a fresh US strike on pro-government forces in Syria as it is a fragrant example of military aggression, a senior Russian lawmaker said Tuesday. "The strike delivered by the coalition led by the United States is a direct entry of the coalition into an open military conflict in Syria," First Deputy Chairman of the Russian Federation Council's Committee on Defense and Security Frants Klintsevich said. 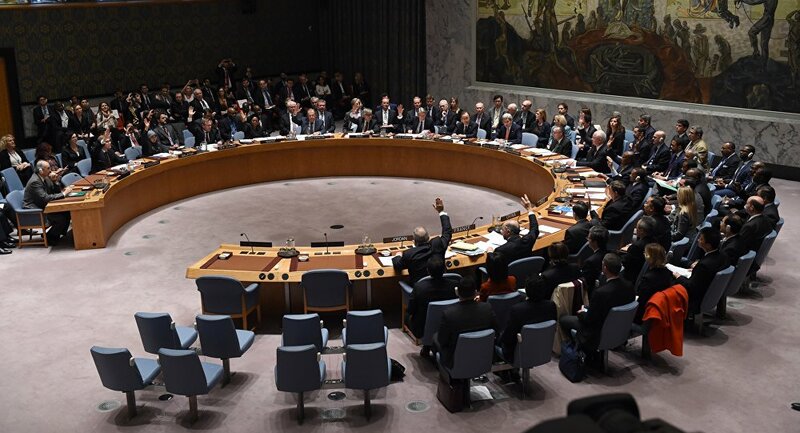 "This is an act of aggression, Russia will immediately raise the issue of an extraordinary convocation of the UN Security Council," Klintsevich stressed.